Who ENJOYS grocery shopping? I sure don’t! 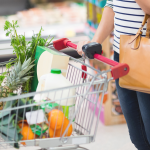 But these tips help me stay sane by helping me plan efficiently, save money without clipping coupons, and get in and out of the stores I visit as quickly as possible—and sometimes help me avoid them all together! This powerful productivity technique is your secret weapon to get more DONE. 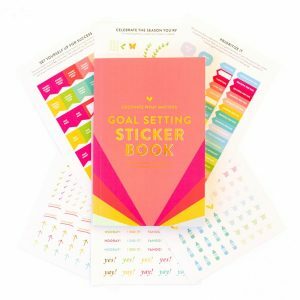 No more getting distracted throughout the day—you’ll love this strategic and intentional approach to stay laser focused on the task at hand! 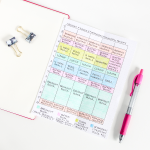 Curious about the bullet journal, but not quite sure what to use it for? 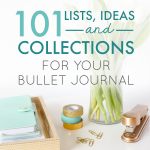 This list of bullet journal collection ideas offers plenty of inspiration to get started! For so long I have asked myself this question, “Why can’t I wake up early? 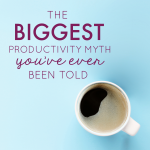 !” Turns out, I bought into the biggest productivity myth out there, and it was holding me back. 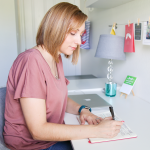 I struggled with my morning routine for years, until I discovered that if even you’re not a morning person, you can still be productive and successful without waking up at 5am! 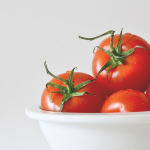 You don’t have to waste precious time wandering endless warehouse club aisles anymore. 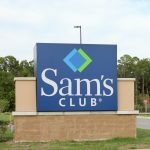 This convenient Sam’s Club program is included with every membership, and adds extra hours to your week! 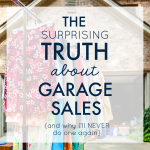 Are garage sales worth it? Maybe. Maybe not. Here’s what you need to know before pricing a single item, including what it REALLY means to be clutter-free.